This Softly waved chin length cut gives the classic bob a new twist. 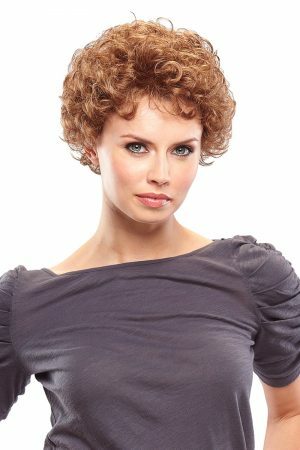 With a sheer lace front and hand-tied top for varied styling options, the layered texture throughout allows for natural movement, and the beautiful tapered length makes this a light, timeless classic. Suitable for Oval, Round, Square, Diamond, Heart, Pear and Oblong face shapes. Front 7 1/4" | Crown 7 1/4" | Side 7" | Back 7" | Nape 3"